For 5G, researchers need city-sized playgrounds in order to properly test and develop their technologies. That’s why the National Science Foundation (NSF) announced today that it will deploy two Platforms for Advanced Wireless Research. One of the big problems that has plagued 5G development is testing the requisite technologies thoroughly. In previous wireless generations, real world testing was proceeded by copious amounts of emulation. 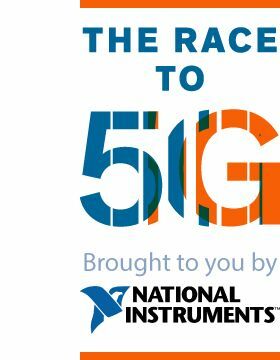 For the most part, 5G’s complex technological requirements have stymied attempts to emulate the sheer number of radio inputs and outputs needed for the new generation. Although there have been a few enterprising attempts to develop 5G emulation, most companies have resigned themselves to extensive—and expensive—over-the-air testing. 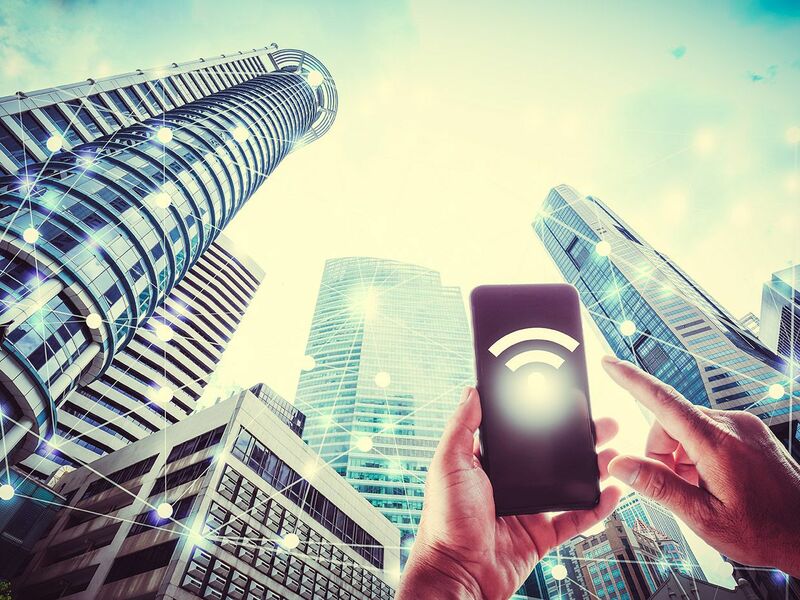 The first phase of construction will be complete by April 2019, at which point basic tests for deploying Internet of Things or spectrum managing applications will be possible. By 2021, Nandagopal says, the platforms will be fully completed and operating at their peak potential. The British government is searching for cities to host similar test platforms in the United Kingdom. The government is collecting bids now, and in the summer, will announce the city that will host the country’s tests. Elsewhere, Germany and Australia are also creating test platforms in cities in anticipation of 5G’s rollout.